Lonza said its CocoonTM manufacturing platform will be used by Israel’s largest hospital, Sheba Medical Center at Tel Hashomer, to develop point-of-care cell-therapy manufacturing, through a collaboration whose value was not disclosed. Sheba specializes in treating oncology patients using chimeric antigen receptor T-cell (CAR-T) and other novel immunotherapies. The partnership will enable Sheba to streamline its in-house cell manufacturing process and produce genetically engineered human CAR-T cells for applications in treating critically ill oncology patients, Lonza said. 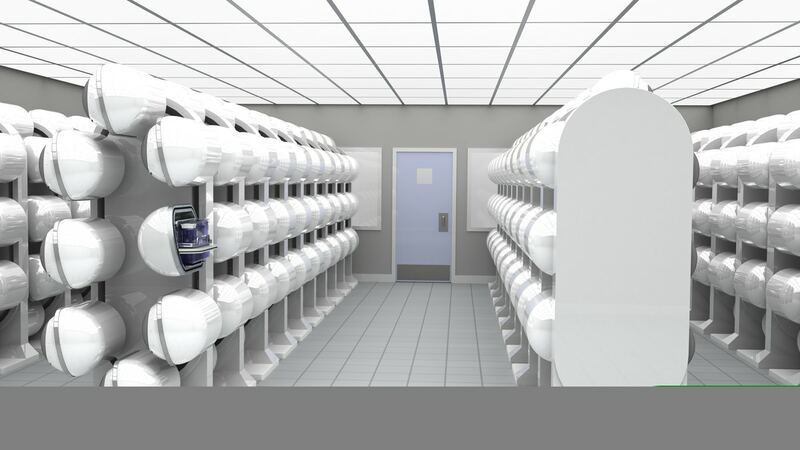 The collaboration is intended to help Sheba transfer its current open, manual protocols into Lonza’s closed, automated Cocoon platform, developed by the Swiss CDMO giant with Octane Biotech—in which Lonza acquired a controlling stake in October 2018 for an undisclosed price, with further development of Cocoon in mind. A month later Lonza opened its Collaborative Innovation Center in Isreal at the Haifa Life Science Park, a hub intended to foster biopharma manufacturing partnerships. Among the partnerships disclosed by Lonza at the time was a collaboration with Sheba to evaluate and test Cocoon. Cocoon incorporates most unit operations needed for scalable end-to-end manufacturing of cell therapies including mesenchymal stem cells (MSC) and CAR-T cells. The platform integrates all key unit operations—including activation transduction, expansion, and harvest, as needed—into a closed, disposable cassette. Cocoon’s cassettes are designed to be flexible, disposable, and capable of being modified to accommodate a wide range of autologous cell therapy processes for adherent cells, non-adherent cells, and combination products. Monitoring and control of temperature and gases, pH, and DO. Hands-off cultivations through an integrated 4°C cold chamber that allows for preloading of process reagents. Added Dror Harats, MD, Sheba’s deputy director for research and development and director for clinical trials: “With the collaborative potential of this venture, we look forward to jointly leading the next personalized cell-therapy revolution. “Lonza’s Cocoon platform provides us the ability to manufacture cell therapies faster and closer to the point-of-care and in a scalable manner at lower cost so that we can treat more oncology patients who turn to us as a last resort,” Harats added. Lonza has the option to acquire full ownership of Octane. The two companies had partnered on the development of the Cocoon since 2015.